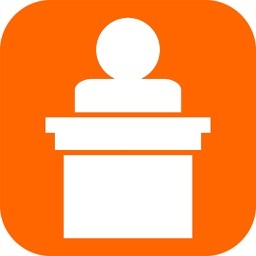 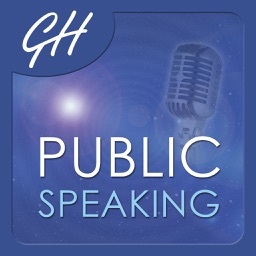 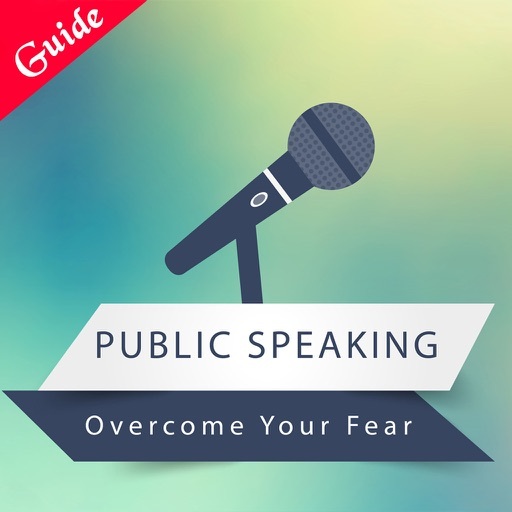 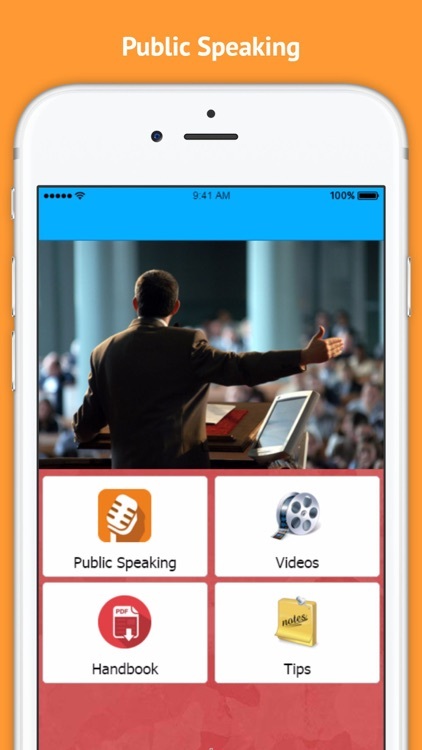 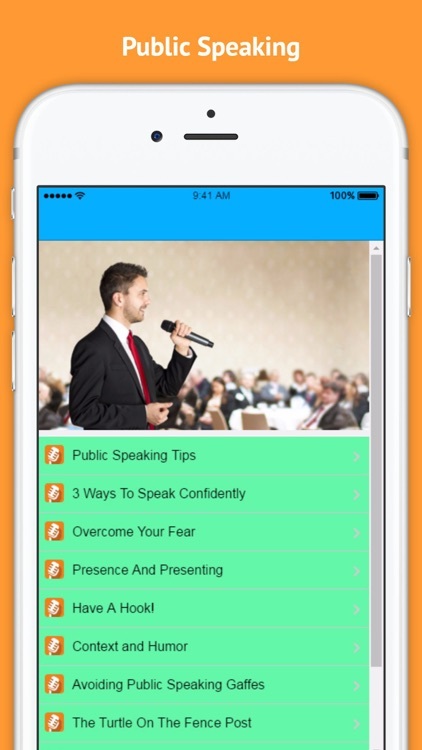 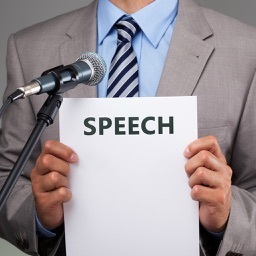 Public Speaking Tips is a app that includes some very useful Information for Speak Confidently in Public! 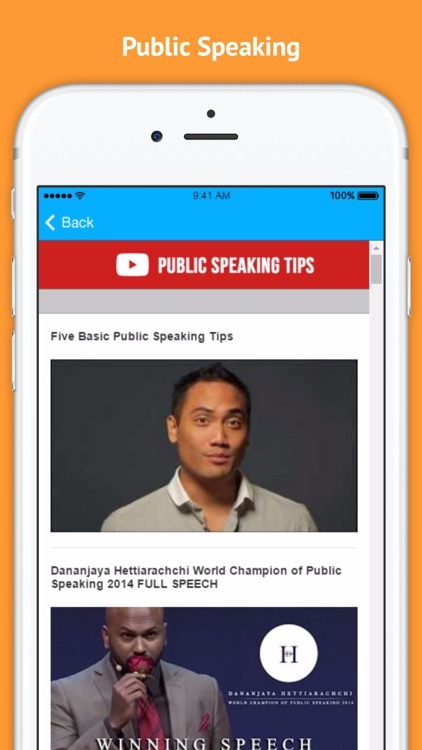 Videos, Handbook And Much More! 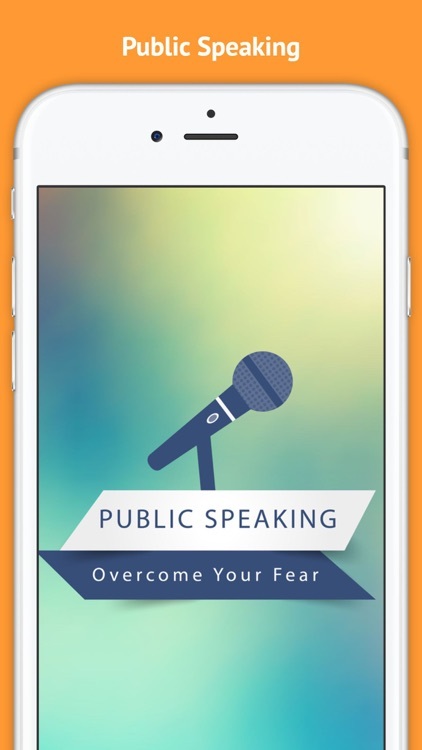 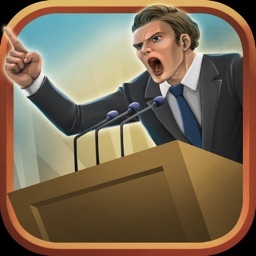 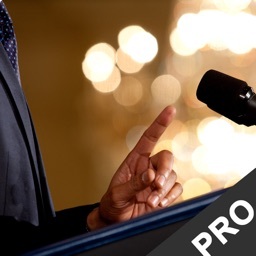 Download the "Public Speaking Tips"
App Now! And learn Tips For Successful Speakers today!